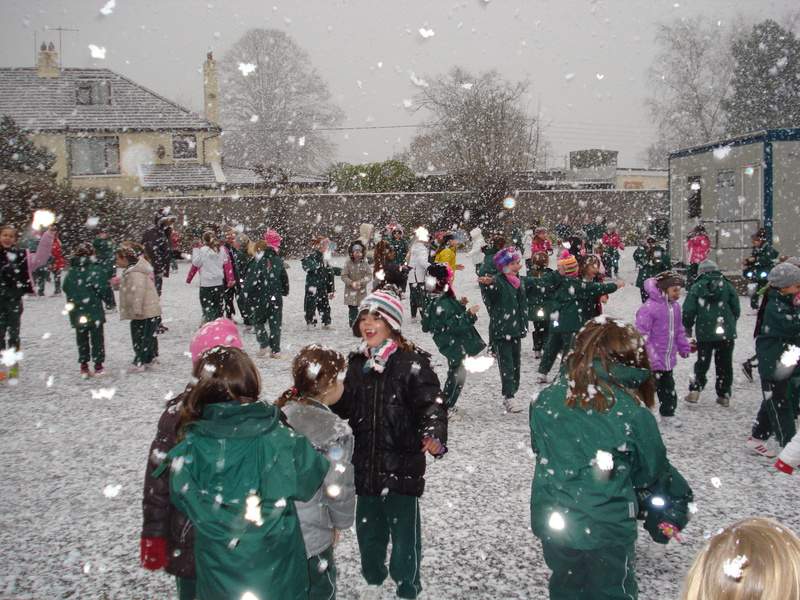 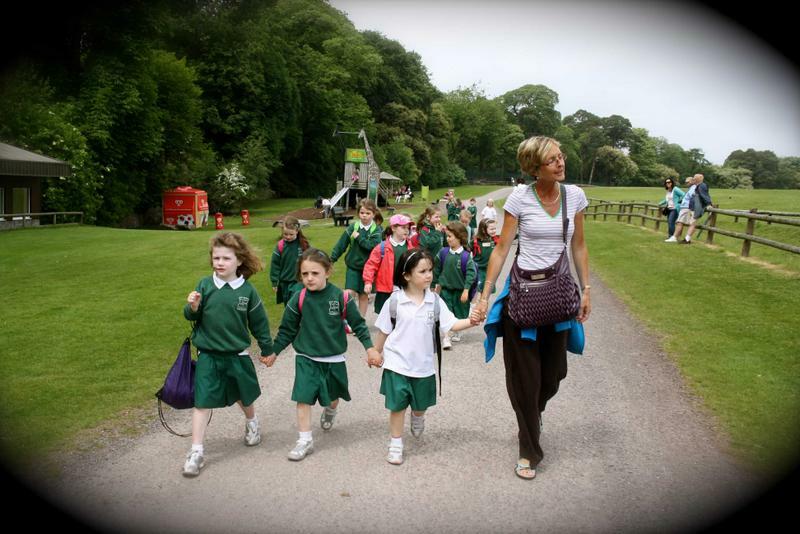 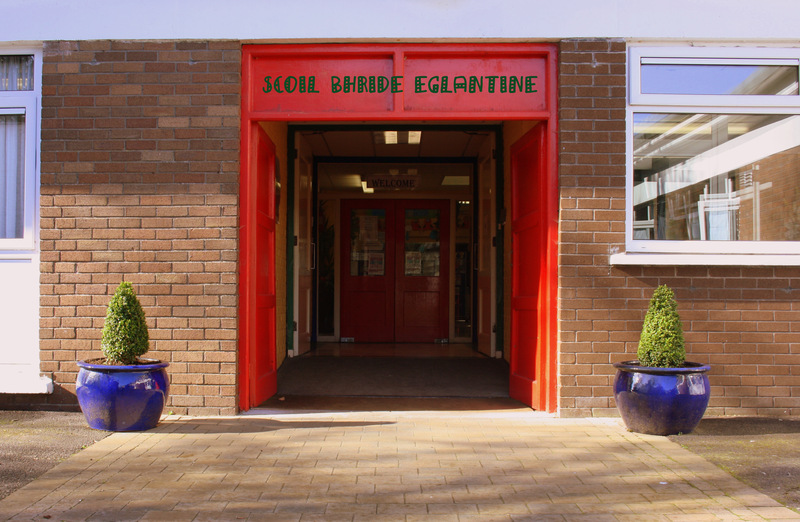 We are an all-girls primary school, with 600 pupils, based near Douglas in the south side of Cork City, Ireland. 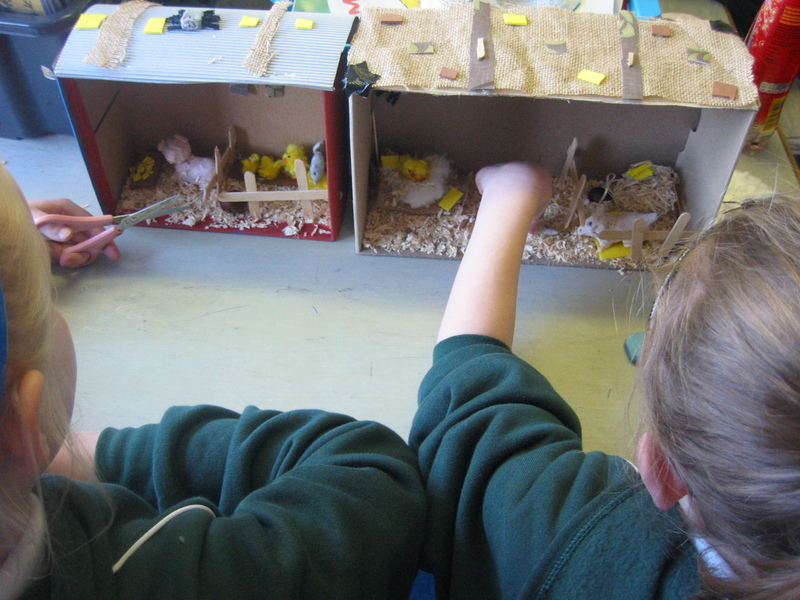 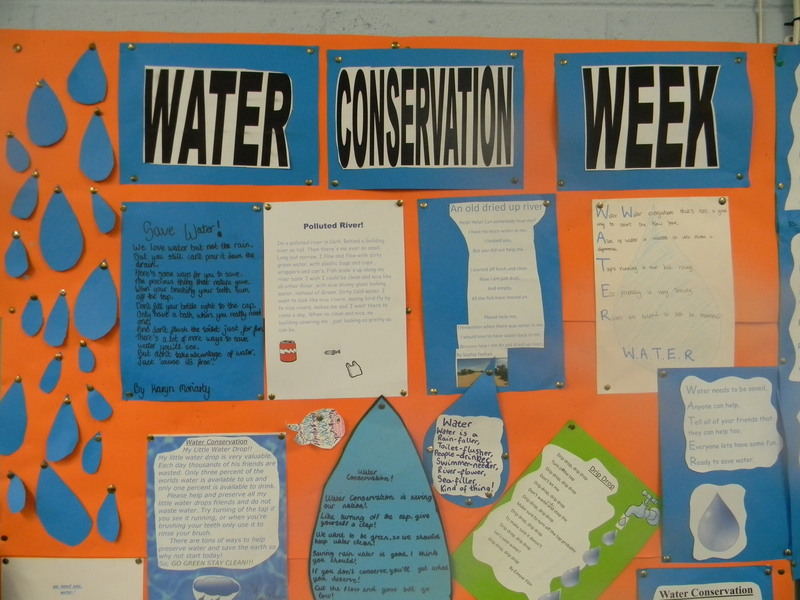 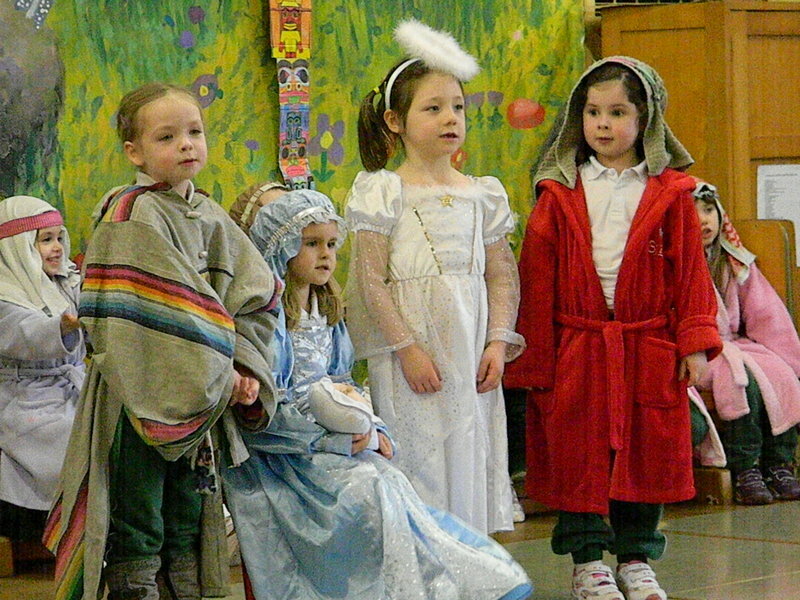 Our classes go from Junior Infants to Sixth Class. 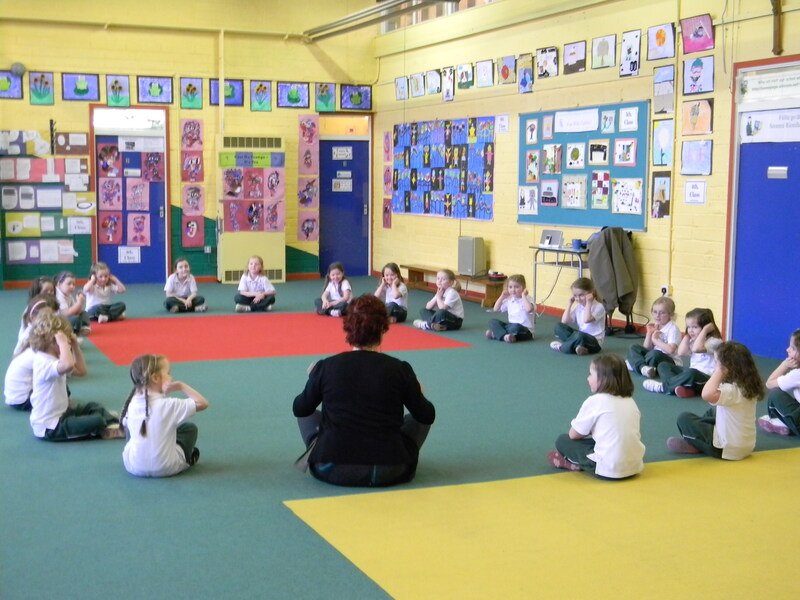 Our pupils range in age from 4 years to 13 years. 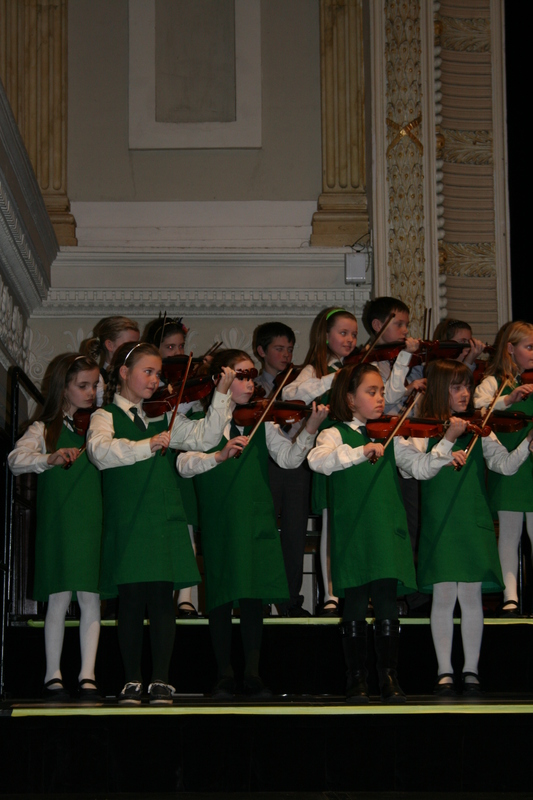 We hope you enjoy your visit to our web-site.